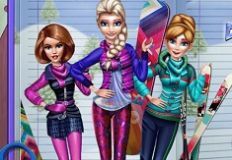 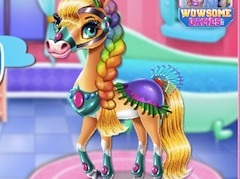 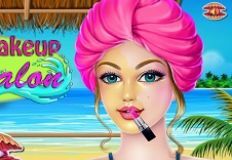 Let's continue and move on to the next game from this particular batch that our site team from games-kids.com has prepared, because, let us tell you girls, today, you'll be amazed of the fun and new games that our team has uploaded, specially for you and your friends to have lots of fun. 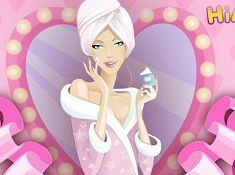 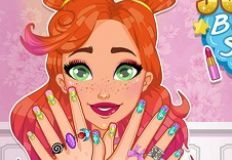 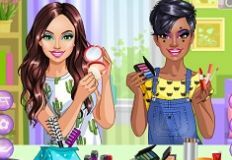 Come and check out this new game that our team has recently uploaded, Beauty Make Up Spa Salon, a game in which you're going to have a good time by joining this cute girl. 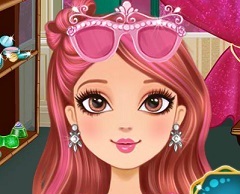 Marla has come to your very own makeover salon, and she wanted you to help her with her makeover process as she has quite some facial issues which you can easily remove.